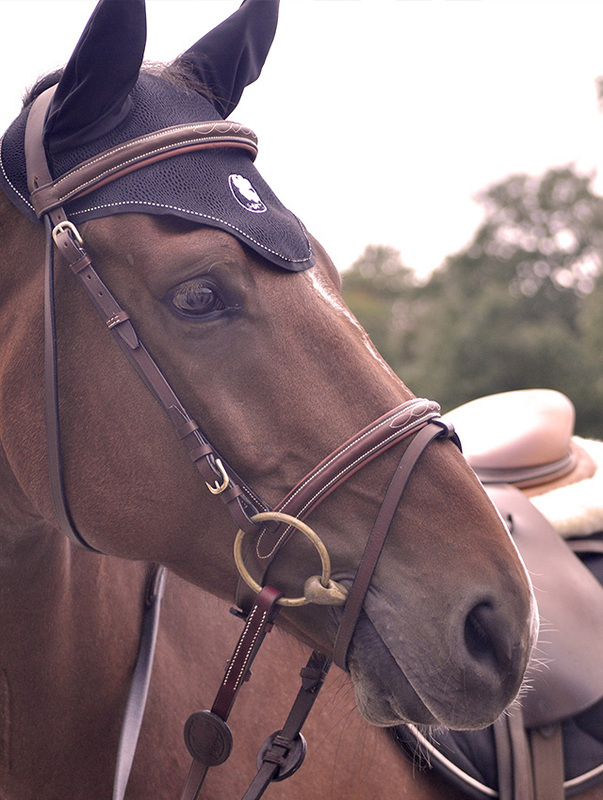 In Horse We Trust is a French start-up developing equestrian equipment. Our aim is to highlight the French know-how. 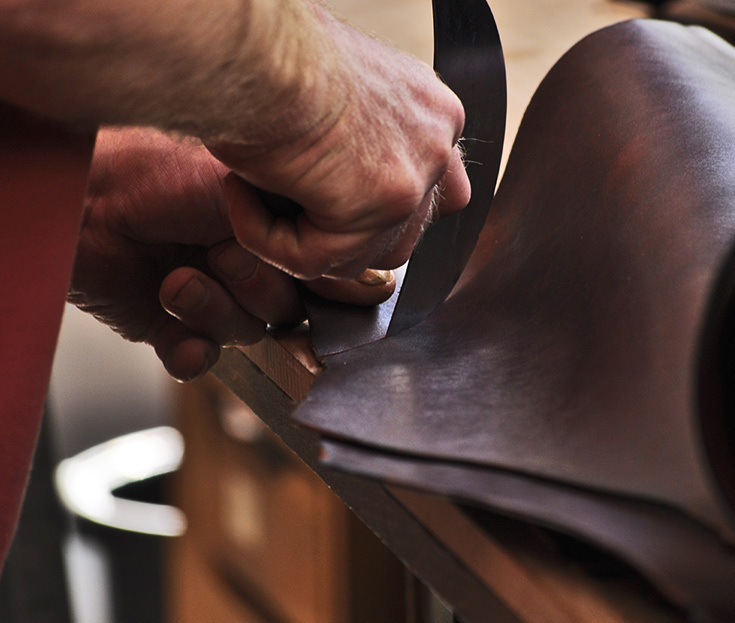 The leather part of the rein is hand made and assembled to the grip by a French saddler. Our goal is to develop innovative, high quality and made in France products so as to increase the performances and the comfort of athletes. 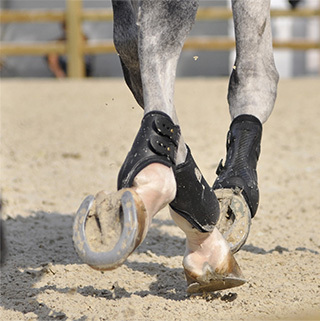 For our first product, we have worked on riding reins, one of the most important equipment for the rider. 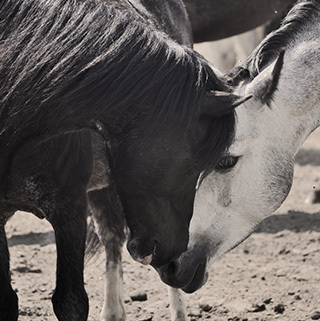 Whether we talk about a professional rider, amateur or leisure rider, our main concern is the welfare of both, the men and the horses. 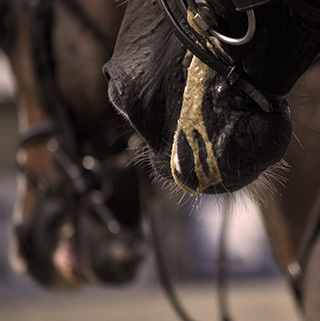 Our philosophy is focused on the innovation and the quality, two basic levers so as to contribute to the evolution of the horse riding and the values it represents. It is a priority so as to be competitive and develop a long-lasting business. An important part of our budget is allocated to the research and the development. We want it to be the end of the “throwaway” products. The consumers are getting back to quality, long-lasting and eco-responsible goods. Yet it is impossible to create these by using low-quality materials. 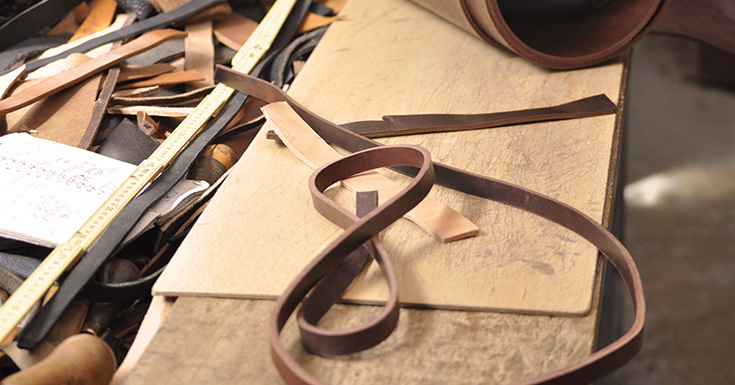 Thus, we strive to work with suppliers, manufacturers and craftsmen who share our values. Local raw materials and production will allow us not only to reduce the carbon footprint but also to control continuously the quality of our goods, all throughout the manufacturing process.